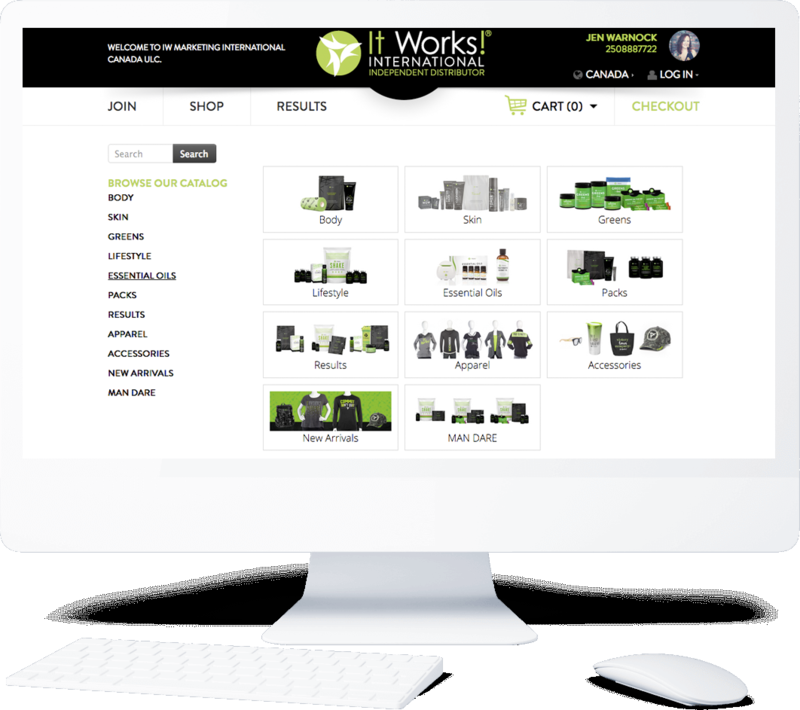 Welcome to my It Works site! I’m a busy mom of three. Being healthy and providing for my family are my biggest priorities. I am on a mission to take care of my family, myself and enjoy the time I have to spend. Trading hours for dollars is not the way to do this. I am excited to be able to offer health and wellness solutions as my job and work in a way that works for me! Shop online 24 hours a day 365 days a year. Our products will be shipped right to your door.